Track & Field – At all league meetings and county championships, 5 points for doing one event and 10 for doing two, with a bonus of 5 points for a PB. There is a further bonus for total number of events, so go to as many as you can. Short Form Athletics (Quad Kids and Sports Hall) Based on the combined event score for each performance. Sprinter of the Year Based on commitment, attitude and effort towards training and competing in this discipline – voted by coaches. Thrower of the Year Based on commitment, attitude and effort towards training and competing in this discipline – voted by coaches. Jumper of the Year Based on commitment, attitude and effort towards training and competing in this discipline – voted by coaches. 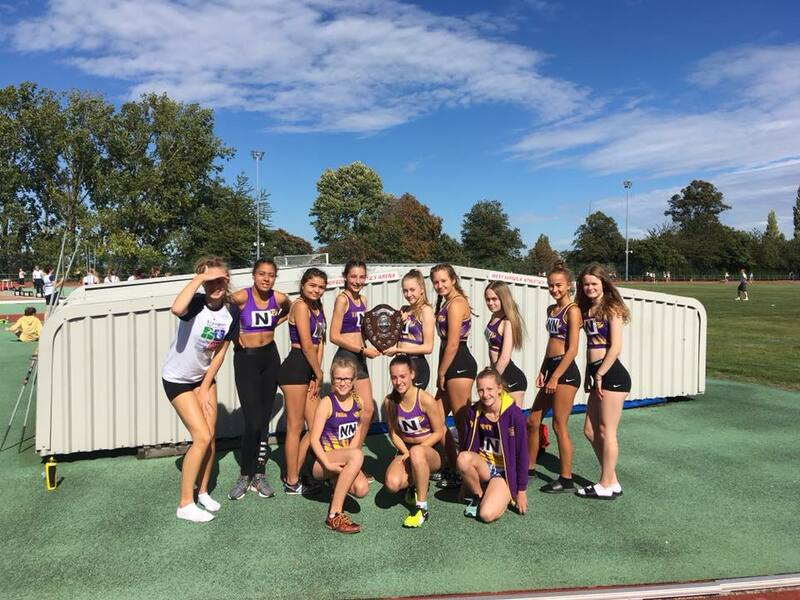 Middle Distance Runner of the Year Based on commitment, attitude and effort towards training and competing in this discipline – voted by coaches. Cross-Country Improvement Awards – At all league races, 10 points for running with a bonus of 5 points for improving your finishing position in the league. There is a further bonus for total number of events including attendance at Counties, Southerns and the National, so go to as many as you can. 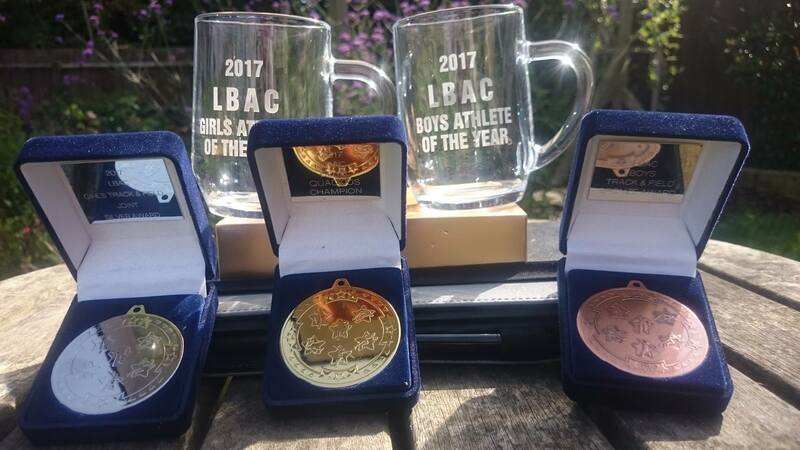 Cross-Country Chiltern League Championship Awards – This is based on performance in the league which comprises five races. We will use your four best races and rank them according to finish position. There will be a prize for each age group.